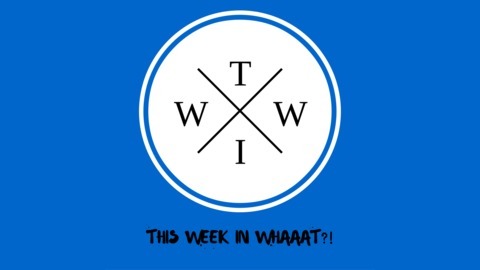 This is a weekly podcast that talks about news stories that have came out over the week that make you say "whaat?!" If you are looking for a podcast that talks about serious events that are happening you are in the wrong place. However if you are looking for something to make you scratch your head, and laugh then you are in the right place. 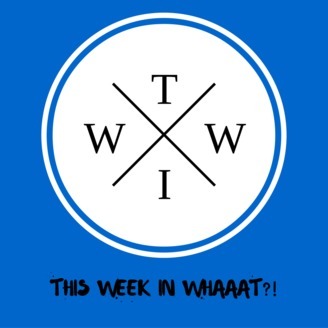 This weeks episode includes a woman tried to smuggle 2 pounds of cocaine INSIDE her breast, but was caught by airport security, and a woman strips in walmart and fights security.